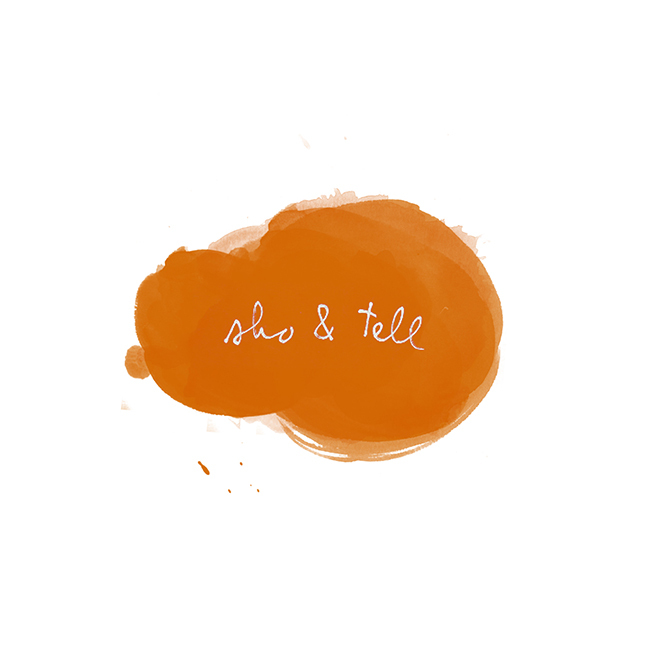 sho and tell: Sleep Spaces. From top to bottom: Fifteen-year-old Nantio of Lisamis, Kenya; fifteen-year-old Risa of Kyoto, Japan; nine-year-old Dong of Yunnan, China; seven-year-old Indira of Kathmandu, Nepal. According to the photographer: “I hope the book gives a glimpse into the lives some children are living in very diverse situations around the world; a chance to reflect on the inequality that exists, and realize just how lucky most of us in the developed world are." Purchase "Where Children Sleep," here. Wishing you all a wonderful weekend!